When you travel, how do you carry all of your important toiletries and cosmetics? 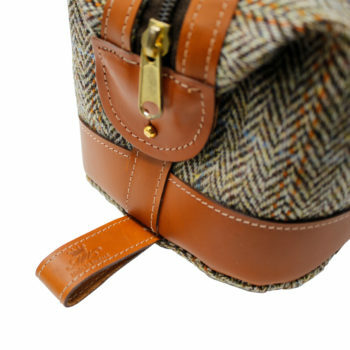 Do you simply stuff them into your luggage, or do you bring them all in a Harris Tweed wash bag? 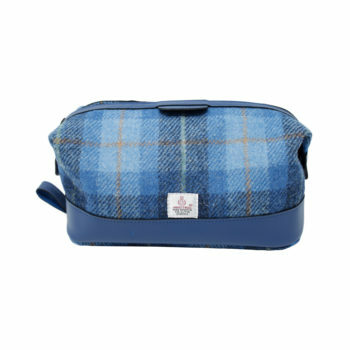 A Harris Tweed wash bag makes it much easier to keep all of your personal care items organize and in the same place. 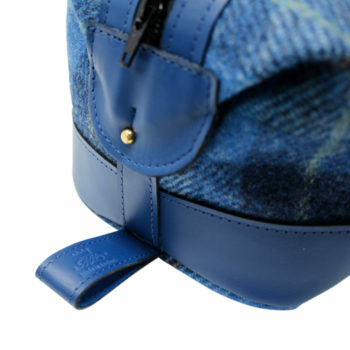 Luxury Harris Tweed and leather wash bags are a step up from the mass-produced plastic, canvas, or artificial leather bags. They're much more durable than the cheaper bags, and they can handle years of regular use without breaking or getting worn down. 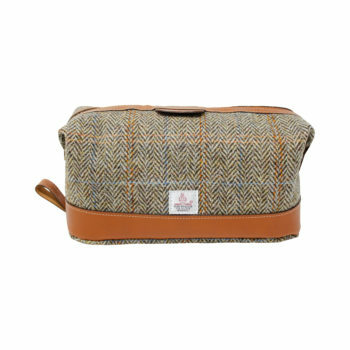 If you're looking to upgrade your personal care, the luxury Harris Tweed and leather wash bags from Marlborough of England is your best option. 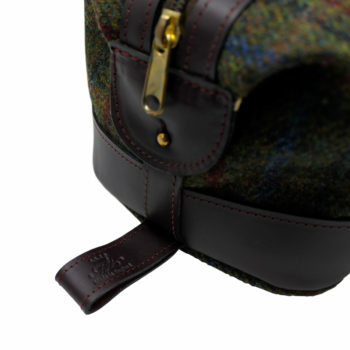 Our Harris Tweed and leather wash bags are made using leather andHarris Tweed: leather for durability, and Harris Tweed for waterproofing. 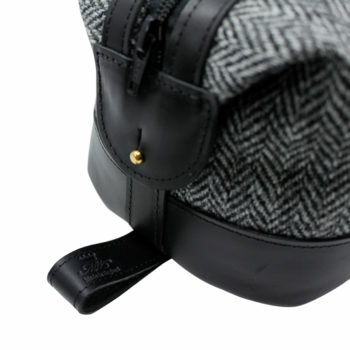 The canvas interior protects the leather from water damage, while the leather ensures the exterior survives regular use as you travel. 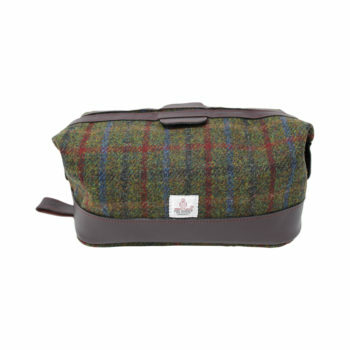 A good Harris Tweed and leather wash bag can keep up with you no matter where in the world you go. 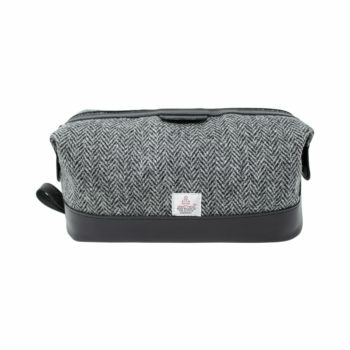 Best of all, you'll always have the items you need for your personal care and grooming.